Music theory can sometimes have a reputation for being a bit boring and difficult, but this can avoided by teaching it through games and activities that little ones enjoy. Children will happily accept basic theory concepts by playing games which combine the lesson with having some fun! 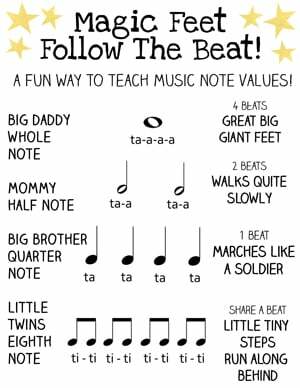 They love characters and giving things identities, so when teaching the note values (how many beats they are worth) I always introduce them as a family. They often find this easier to grasp. Magic Feet Follow the Beat is a brilliant way to have some fun and blow off a bit of steam while learning and practising the concept of note values. This game is ideal for music classes or played with a group of friends. You need a tambourine or drum, and a bit of space. ‘Blowing some magic’ into the hands is a very good way to get everyone joining in and engaged. Once they have some magic, tell them to rub it on their feet, and then they’re ready to stamp around with gusto! Introduce each note in turn by demonstrating the beat on the tambourine . Slow beats like Daddy Semibreve(Whole Notes) to the count of 4 with giant steps. Middle sizes steps for Mummy Minim (Half Notes) which last 2 beats. Marching like a soldier for Big Brother Crotchet (Quarter Notes) which last 1 beat. Trotting along with small steps for the Little Quaver Twins (Eighth Notes) which share 1/2 a beat together. When they have got the hang of each different note and the sound and action it makes, you can experiment with making them guess which one you are playing and trying to catch them out! 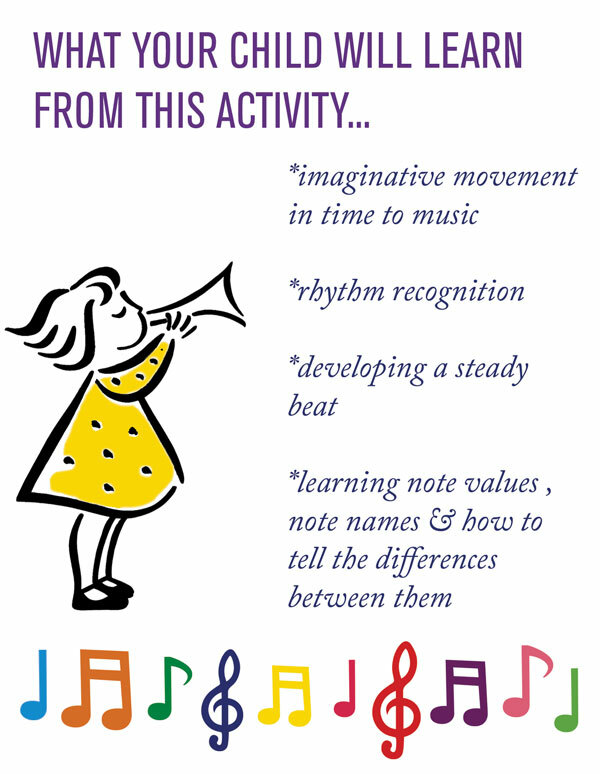 You can use the printable below to hold up and show how each note corresponds to an action. We have both an American version (with whole notes, half notes, quarter notes and eighth notes) and a European version (Semibreves, Minims, Crotchets and Quavers). The concept of the note family applies quite easily to both. The children can take it in turns to have a go on the tambourine, and you can call out the notes by name (Mummy Minim etc) and see if they can make the correct beat to match the notes. They are so busy having fun, they don’t realise that you are testing them! 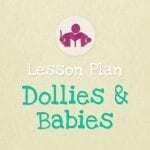 Follow Sara @ Let’s Play Music’s board Teaching Kids to Read Music on Pinterest. This was a very helpful idea, and I’ll definitely be trying this out with my student tonight. He’s always so restless during practice, I’m sure he’d love to get up and get moving! 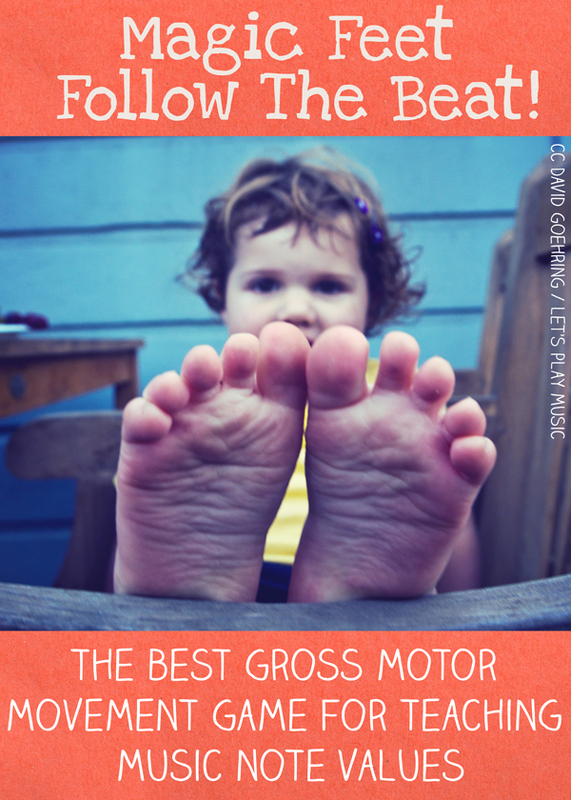 Yes, some kids find it so hard to sit still! So I find it really helps to channel the energy into part of the lesson! This is so good keep on giving us such useful information. Thanks Mbadzo and thank you for stopping by! 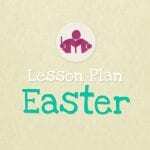 I found your site so interesting and I love to join your fb page.Also,I want to ask if I can get some interesting materials,music teachers guide DVD’s and CD’s to teaching the kids music from you?I’ll love to hear back from you. Thanks. That is so great Chloe! I am so pleased you are finding our site so helpful, and I’m sure that you will do really well with your music lessons with such a positive attitude! Well done! this is very good for us music educators specially to some of us that train teachers to go and teach music to young ones at primary school level. thank you so much for this infor. So pleased you’ve found us! Very exciting that you’re just starting to teach some music! Let me know if you’re looking for anything in particular! 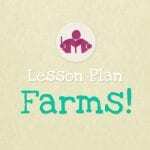 I’m a big fan of your blog – so many lovely ideas!